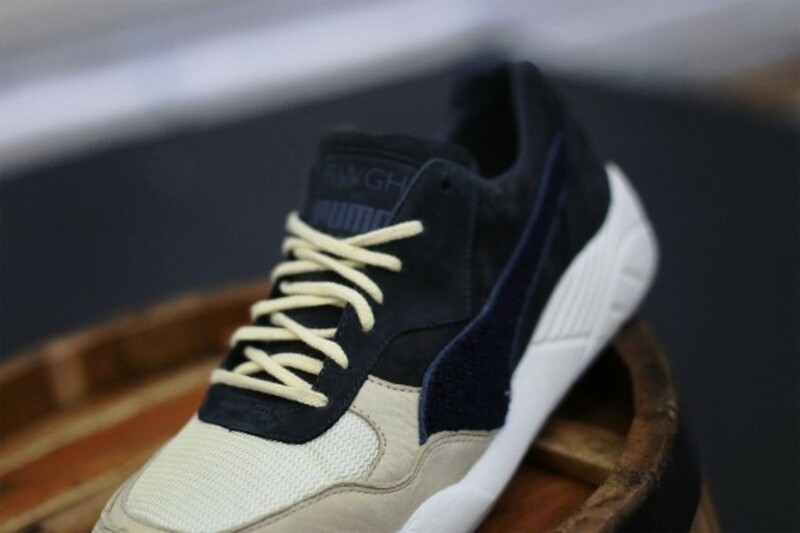 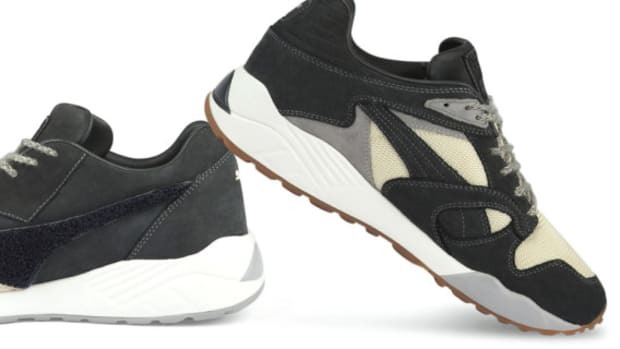 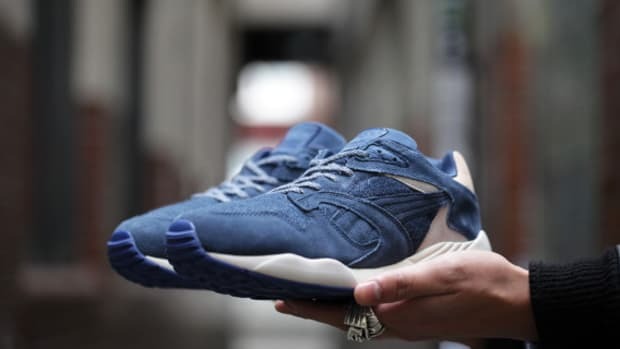 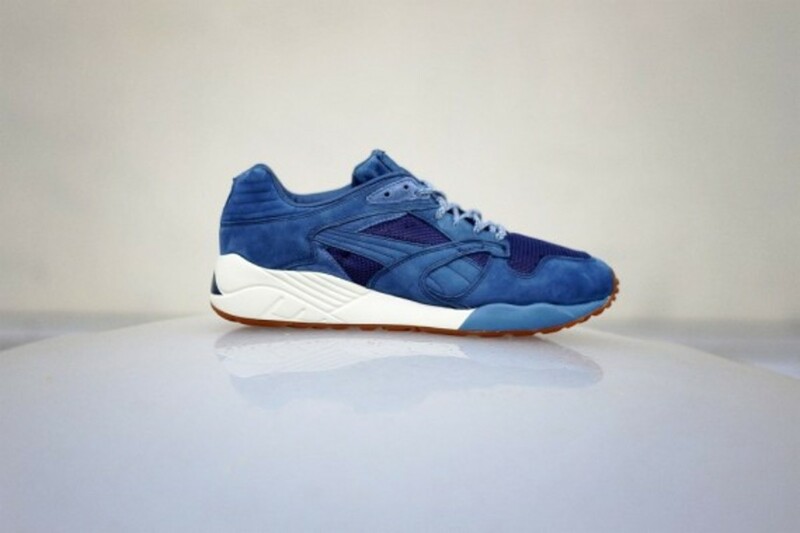 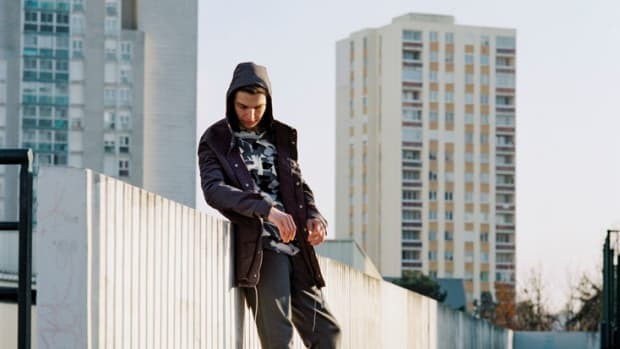 Launching in conjunction with the BWGH x PUMA &apos;JOY&apos; apparel collection, Parisian designer David Obadia of BWGH created these sneakers to complement the garments. 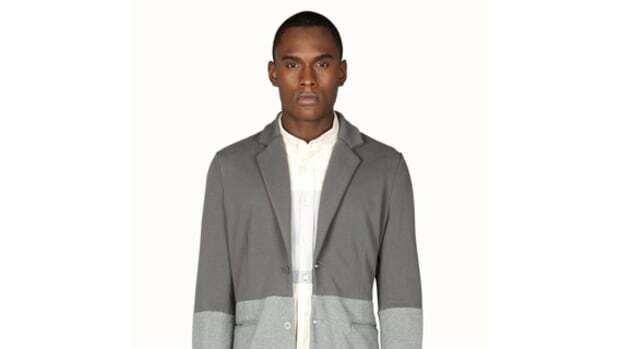 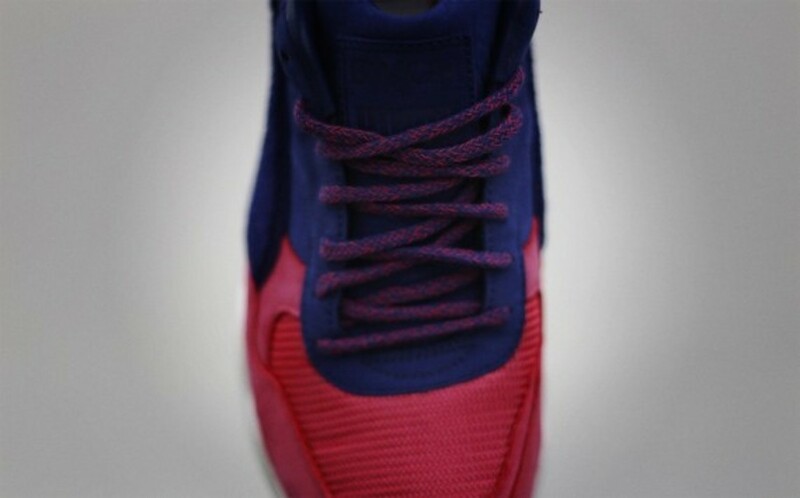 While preview of the some of the kicks were posted last month, here are detailed photos of unseen styles. 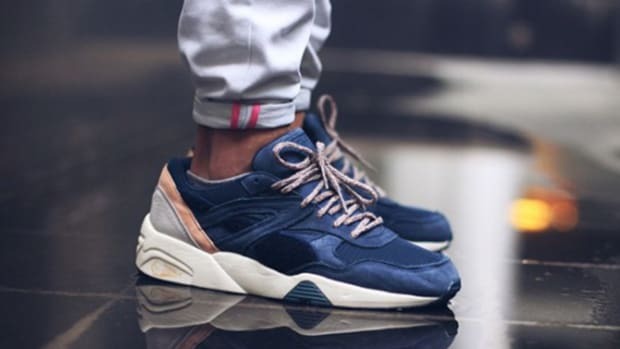 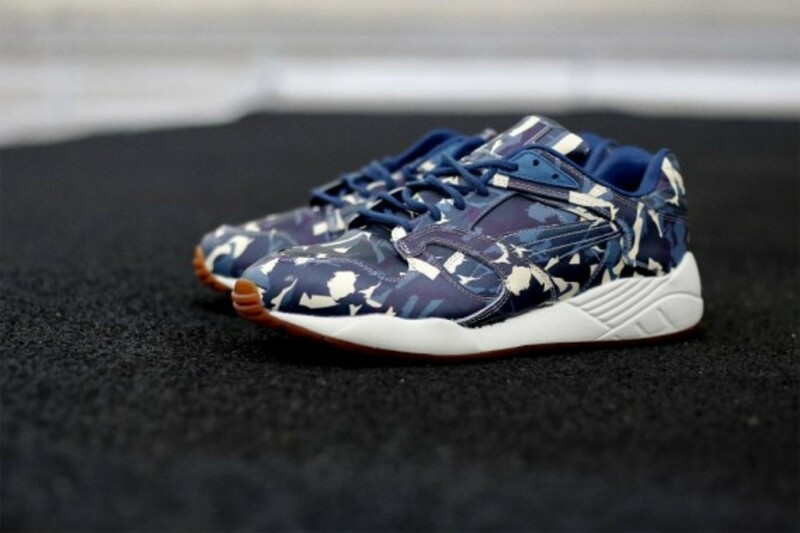 Comprised of PUMA R698 and XS850 models, the XS850 Camo Dark Denim is a standout against the rest of the collection that are color blocked in two-tone color schemes. 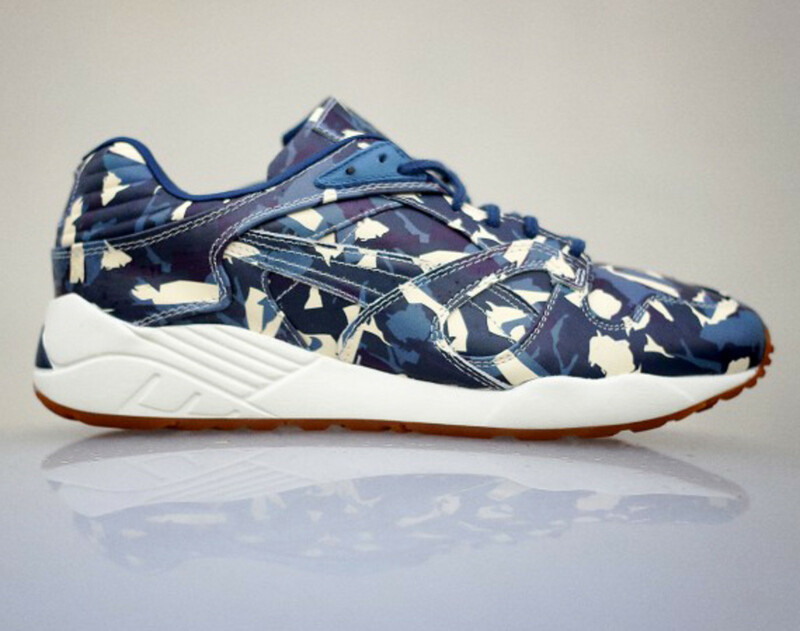 A New York-based abstract expressionist painter, Ethan Cook, inspired this particular pattern on the XS850 Camo sneakers. 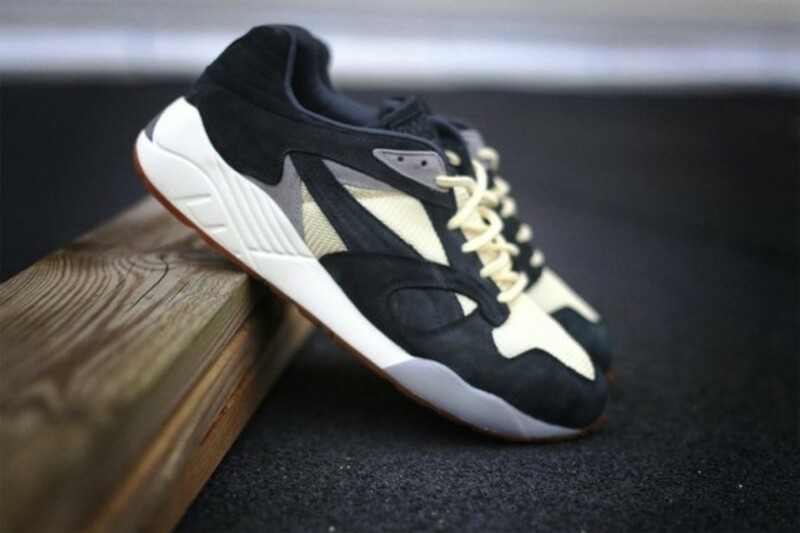 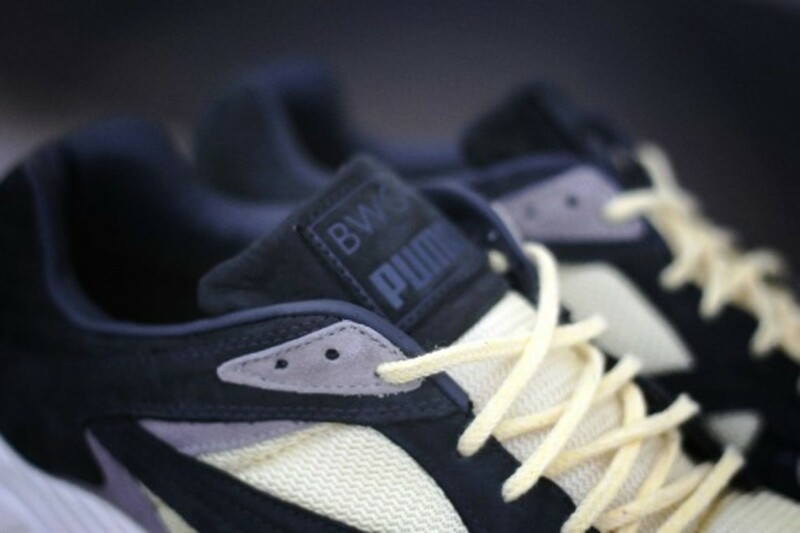 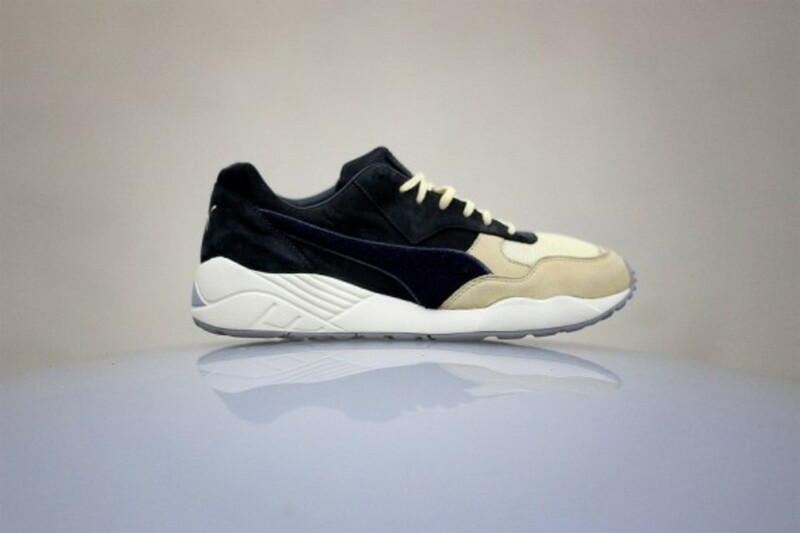 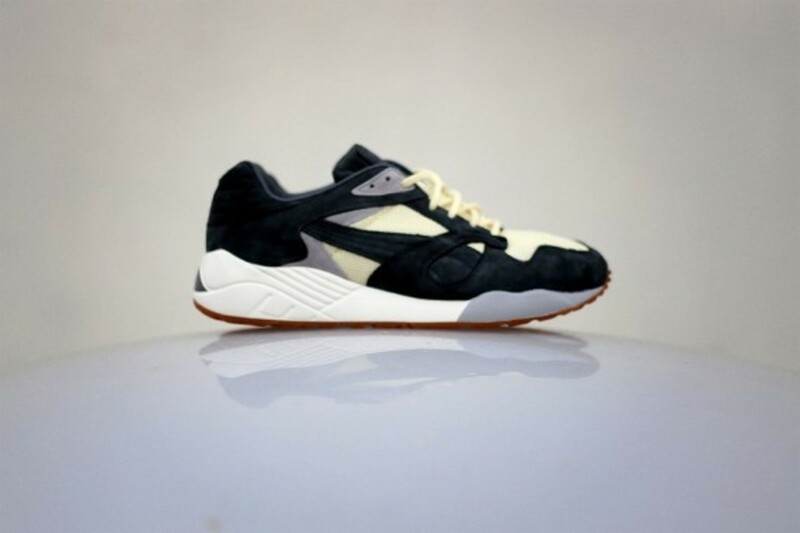 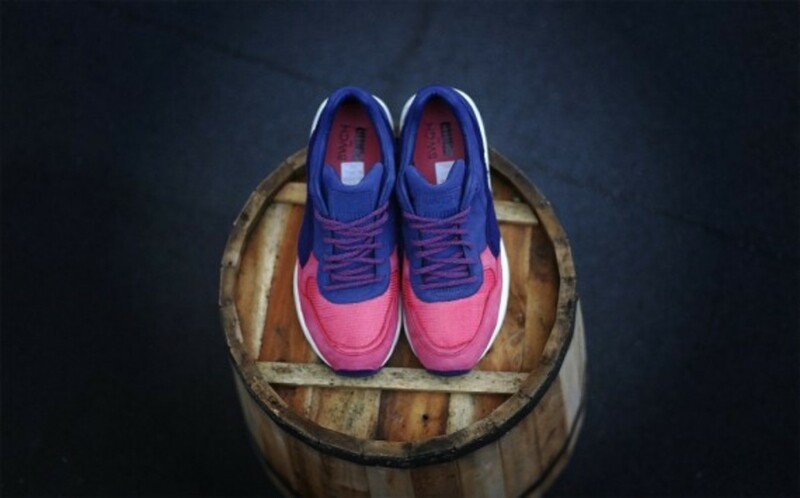 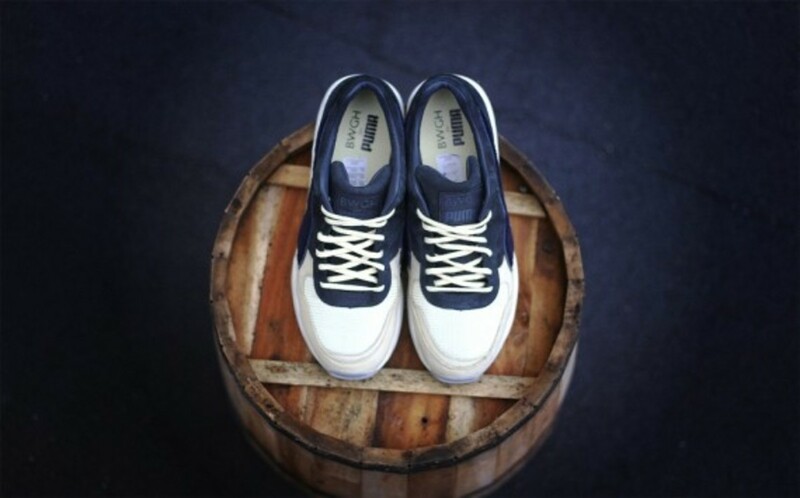 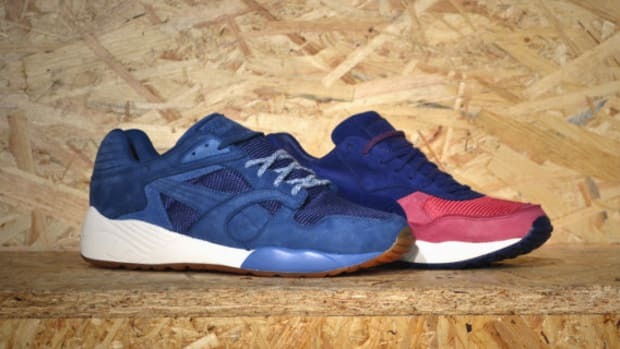 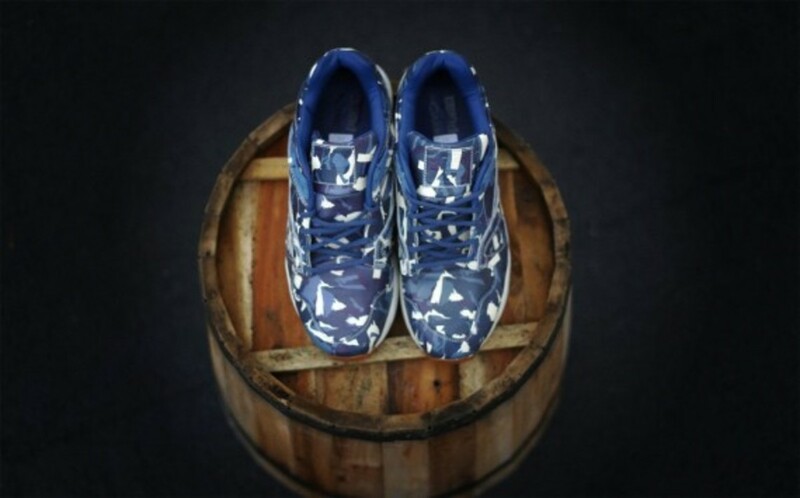 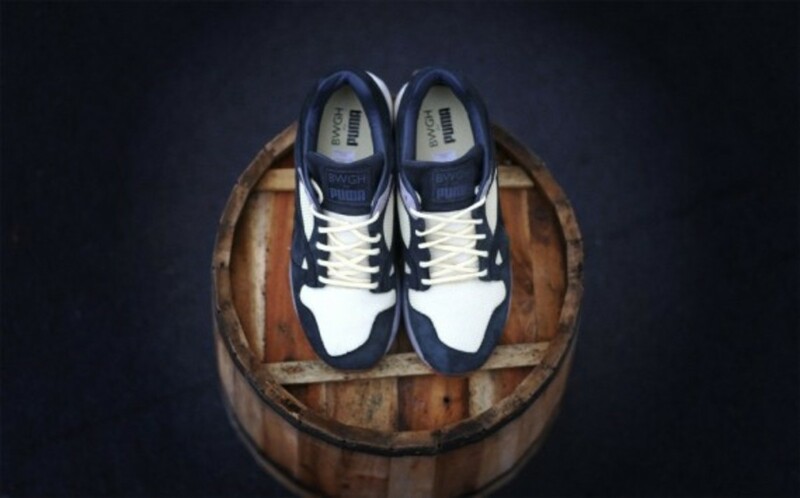 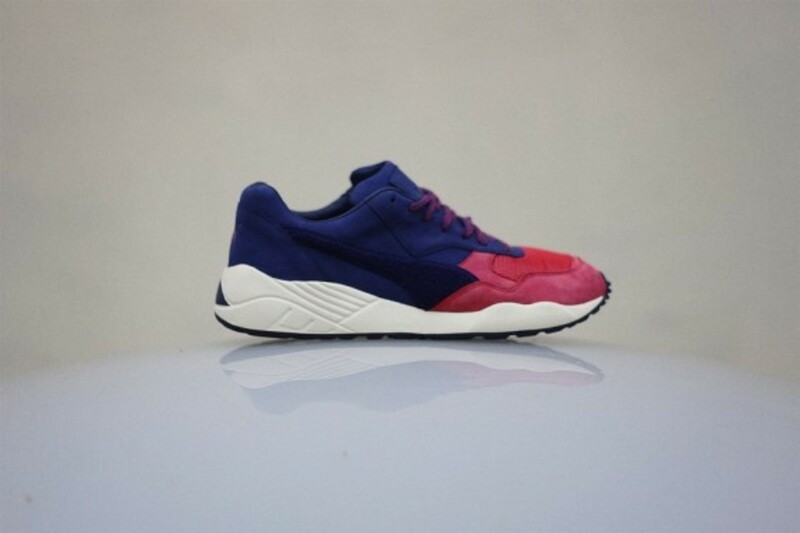 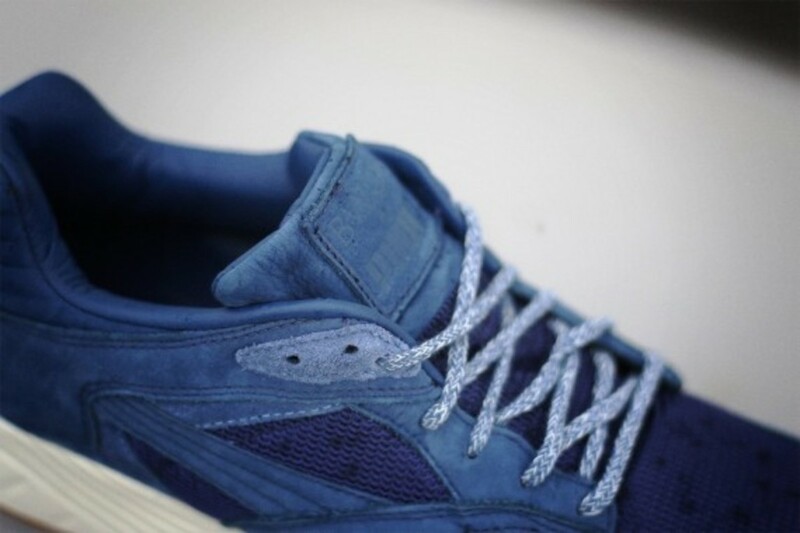 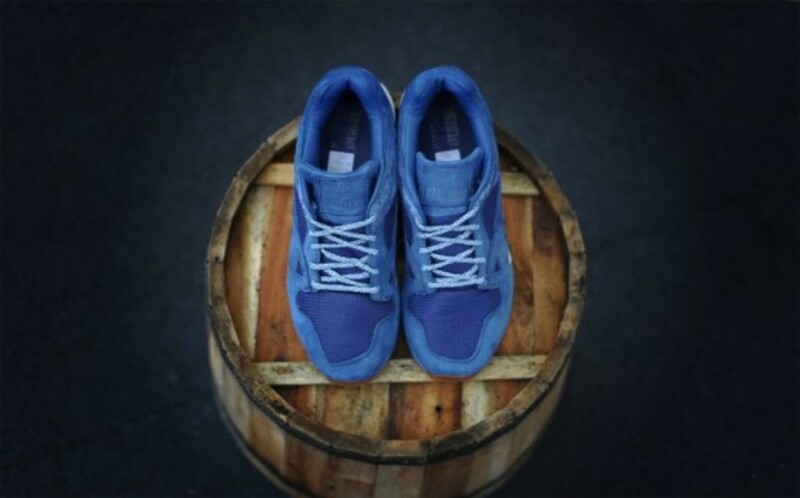 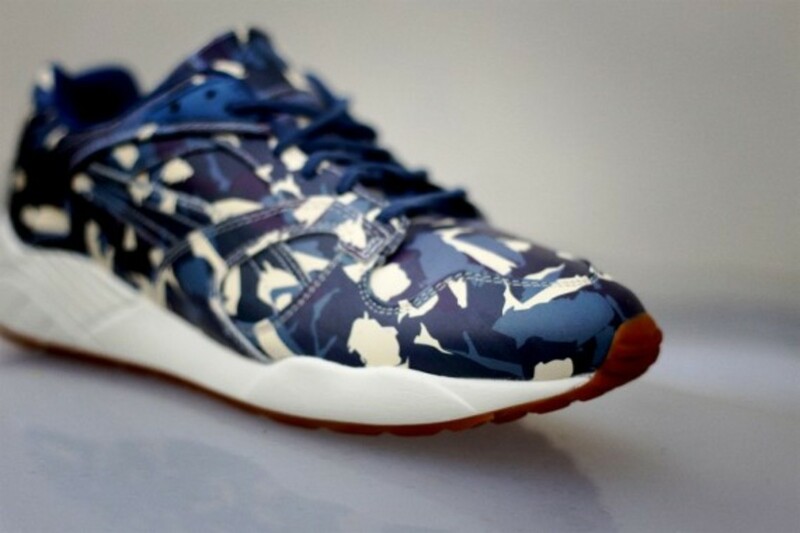 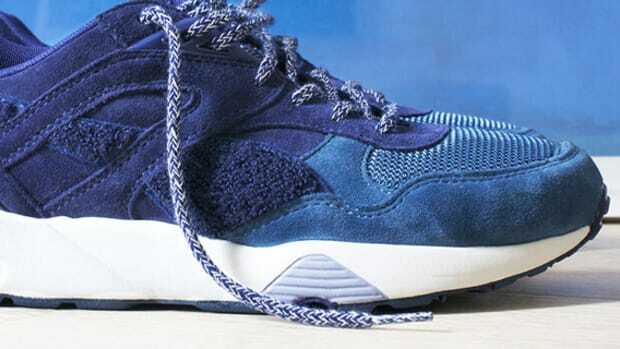 Expect to see these shoes at select PUMA stockists from this Friday, July 11.